As everyone is aware, the Olympics are currently taking place and have been for the last three weeks. 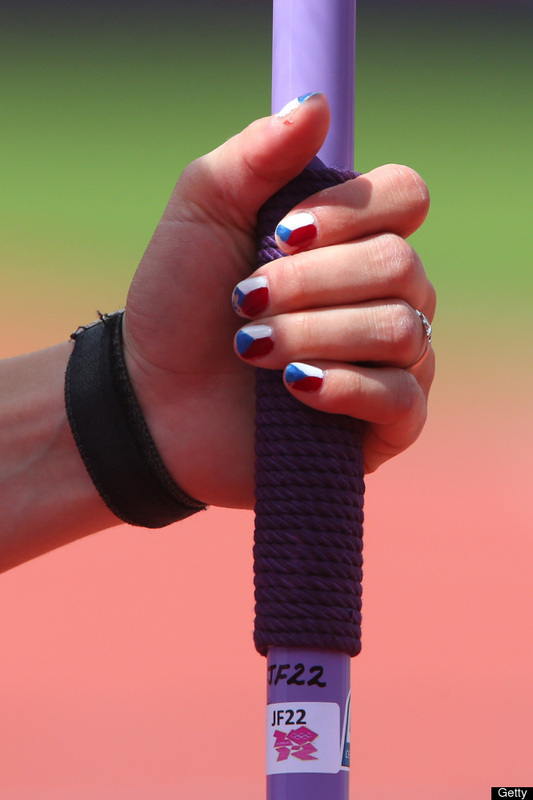 As a huge athletics and swimming fan, I have noticed that many of the female athletes have been rocking amazing patriotic nail art! 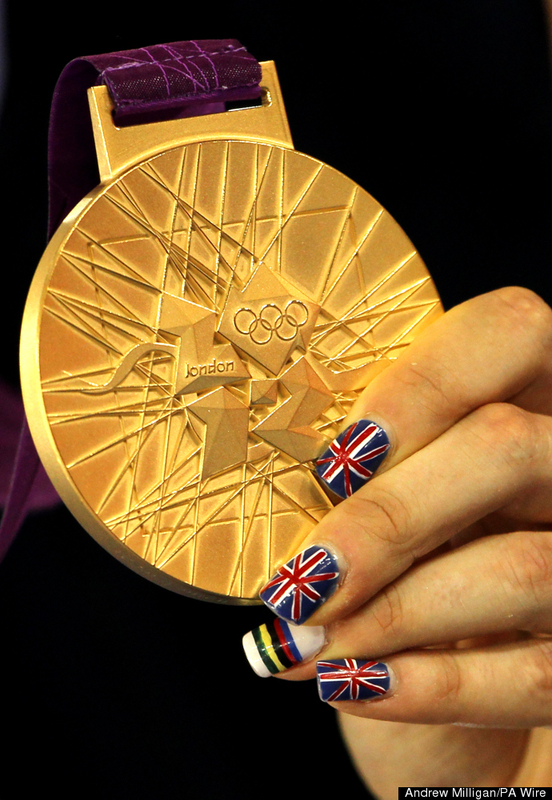 These nails are absolutely amazing and they include flags to the Olympic rings. 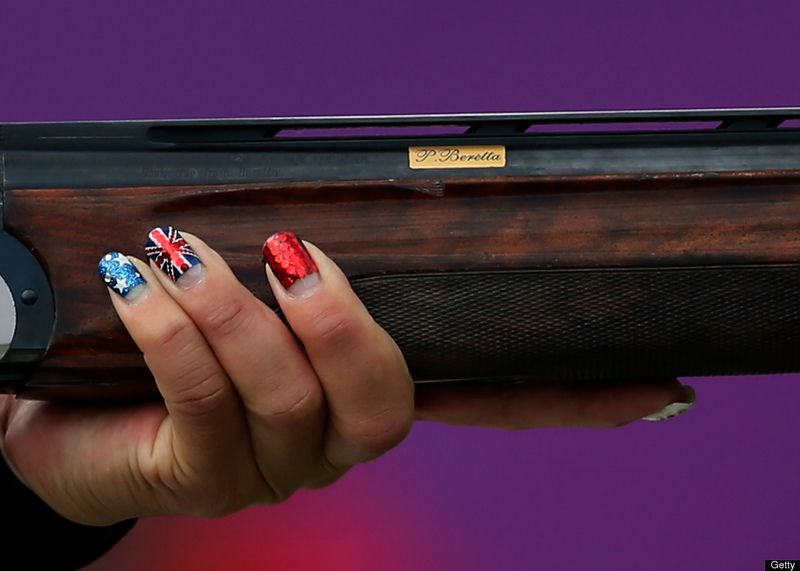 This nail art idea has become so popular that nail art booths have been popping up all over the Olympic village allowing both athletes and the audience to join in with the fun.